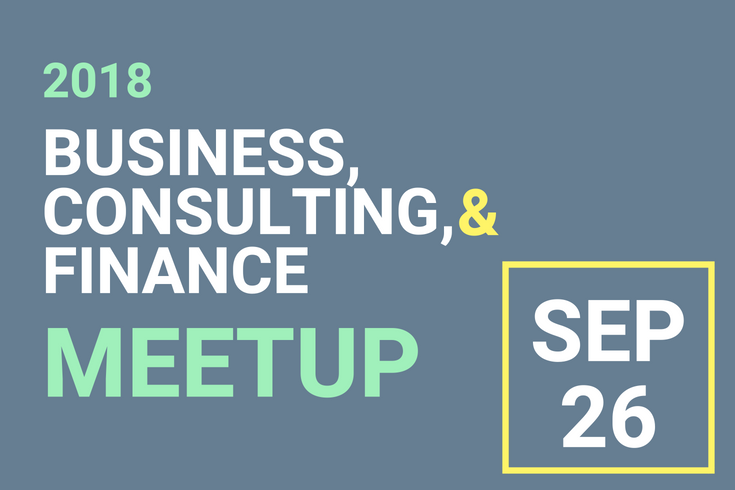 The Brandeis Industry Meetup helps students experience the University’s ecosystem of community members with expertise in the fields of Business, Consulting & Finance, including alumni, employer partners, faculty and staff. Register online through Handshake for the industry event that closely matches your job function and/or employer. Industry options include advertising, business, consulting and finance. Non-profit and social justice industries are welcome at both. As an Industry Representative, you and 30+ other Industry Representatives will be assigned to a networking section based on your primary field/function within a larger industry (e.g. Research). Students will receive a list of the Industry Representatives in each section and will rotate through to meet you. The room will be set up like a cocktail networking reception and you will have a designated hightop table in your section. Students will ask questions about your career path, organization, field, job function, and more. Students will represent diverse majors, class years and stages of career development. Some may be sophomores just beginning to explore internships and careers, while others may be graduating seniors specifically interested in working at an organization like yours. See additional event confirmation details. 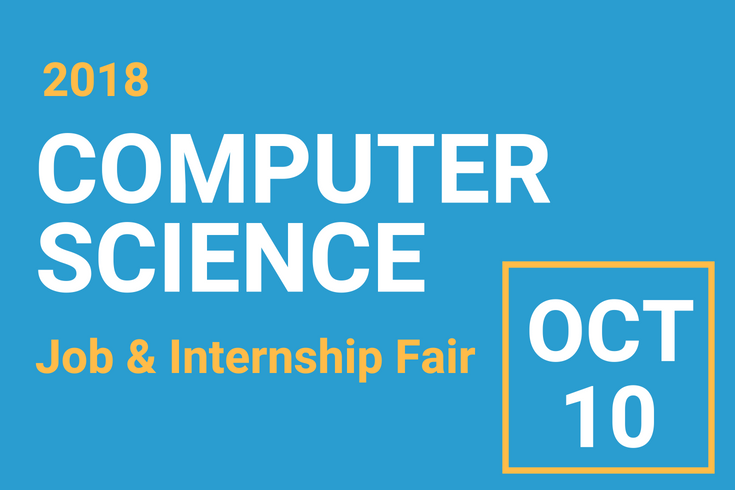 The Brandeis Computer Science Fair is the University's largest tech industry event of the year. 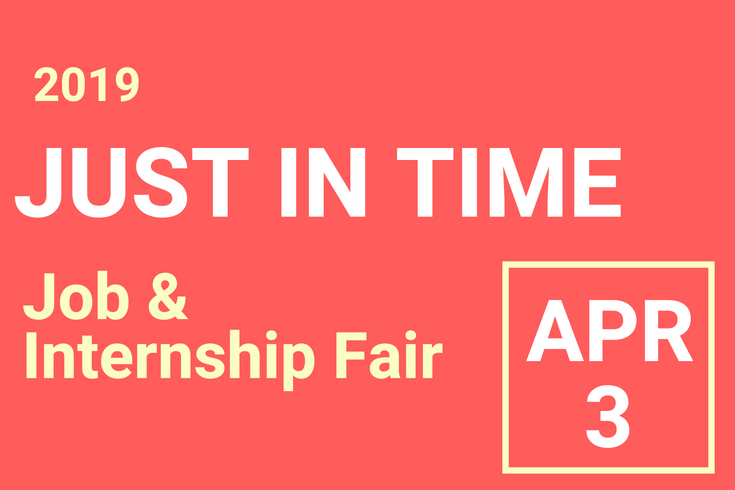 This is an opportunity for students to meet leading employers that want to hire Brandeis students for full-time jobs and internships. Table set up for employers will be from 9 – 9:30 a.m. Please plan to arrive and set up within this time frame to ensure your table is ready for students. Each employer will be provided with (1) table, (2) chairs, plastic tablecloth and table sign with your organization’s name. Employers are encouraged to bring their own nametag, handouts and tablecloths. 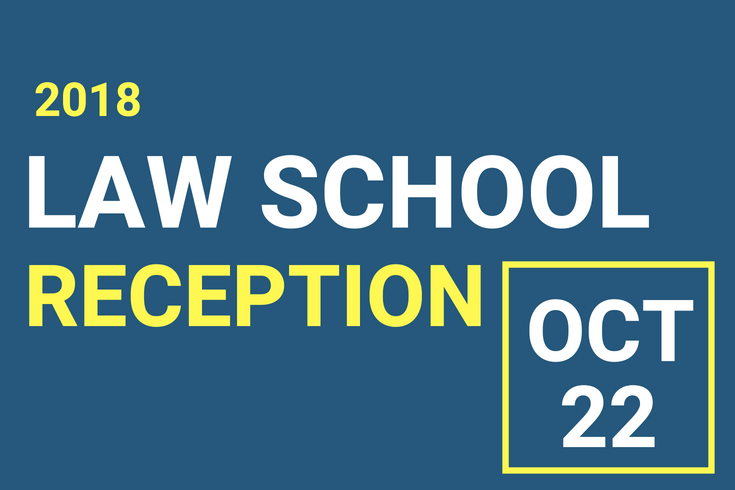 The Brandeis Law School Reception provides a unique opportunity for representatives to inform, interact and recruit prospective applicants for their schools and programs. Not only will you meet with candidates for this application cycle, you will have the opportunity to engage with students from all class years who are preparing for a future in law. Registration deadline is September 7, 2018 at 5:00 pm. Please contact Lauren Dropkin to register after this date: ldropkin@brandeis.edu. Table set-up for representatives will be from 7:15 – 7:30 pm. Please plan to arrive and set up within this time frame to ensure your table is ready for students. Each school/organization will be provided with (1) cocktail table and tablecloth. Representatives are encouraged to bring their own nametag, handouts and table banner. Materials may be sent in advance - details provided with registration confirmation. Table set up for employers will be from 9 – 9:30 am. Please plan to arrive and set up within this time frame to ensure your table is ready for students. Each employer will be provided with (1) table, (2) chairs, plastic tablecloth and table sign with your organization’s name. Employers are encouraged to bring their own nametag, handouts and tablecloths. 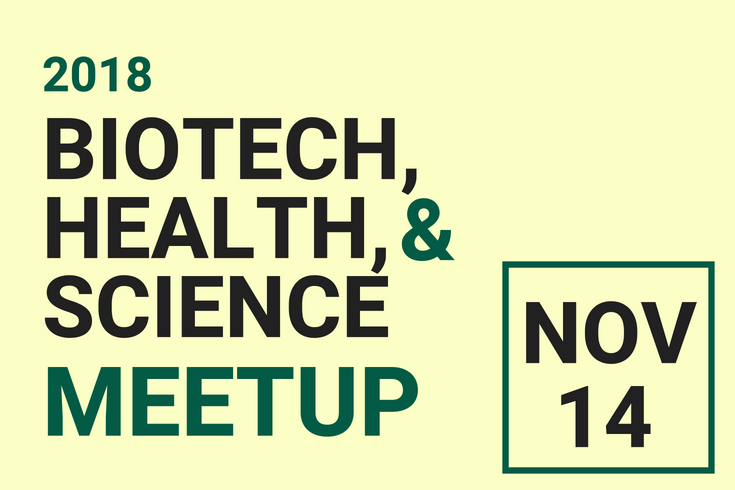 The Brandeis Industry Meetup helps students experience the University’s ecosystem of community members with expertise in the fields of Biotech, Health & Science, including alumni, employer partners, faculty and staff. 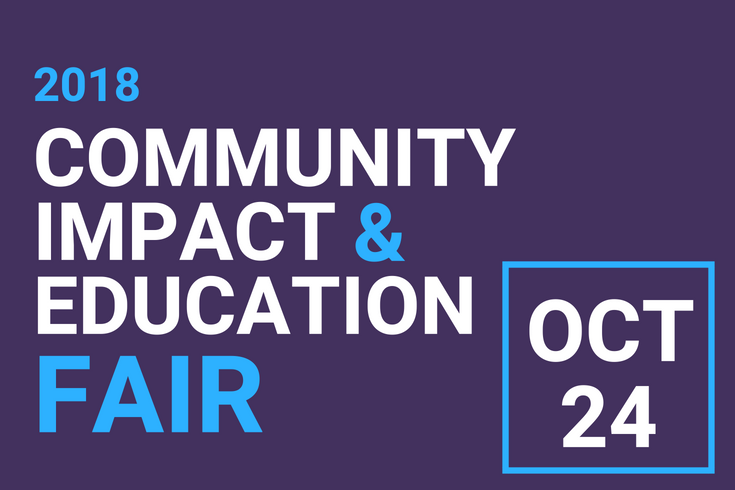 The Brandeis Just In Time Job & Internship Fair is the largest recruiting event of the year. Meet with undergraduate and graduate students who are seeking full-time and summer internship positions. Table set up for employers will be from 9 – 10:00 am. Please plan to arrive and set up within this time frame to ensure your table is ready for students. Each employer will be provided with (1) table, (2) chairs, plastic tablecloth and table sign with your organization’s name. Employers are encouraged to bring their own nametag, handouts and tablecloths.